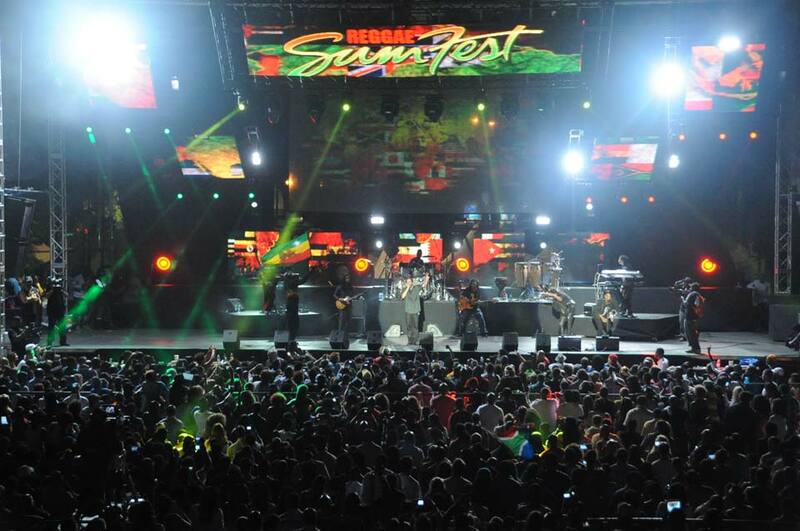 Everyone wants a great vacation story to tell and Jamaica is filled with unique experiences. Whether you want to relax and enjoy the sounds of the ocean outside your hotel window or prefer the thrill of exploring the outdoors, Jamaica has what you need. We promise! This top 10 list will hit all your Jamaica must-dos, from relaxing to enjoying delicious foods and adventure. Here are just a handful of the top spots, and lesser known off the beaten path options for a one of a kind experience which will last in your memory forever. Take a day trip to the Bob Marley Museum in Kingston to see the newly renovated former home and recording studio of the reggae king. Interactive touring experiences, vegetarian goodies and good music await. Port Royal was once known as the “wickedest city on earth.” The pirates had free reign and the debauchery was commonplace. Since then, a devastating earthquake sunk most of the city, leaving behind interesting remnants of its past and historic museums. It’s a scuba-diver’s dream if you get permission to check out the ruins down under. 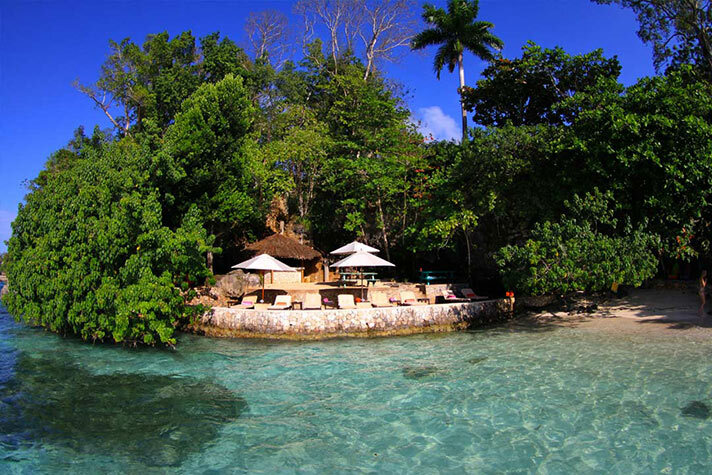 Jamaica is where famous author, Ian Fleming, wrote his very first James Bond novel. It’s now known as the GoldenEye Resort. Visit the property and draw inspiration from the same places where the famous 007 character was born. Some of the first films in the Bond series were also recorded here. The entrance to James Bond Beach is just past the entrance to the Goldeneye property. 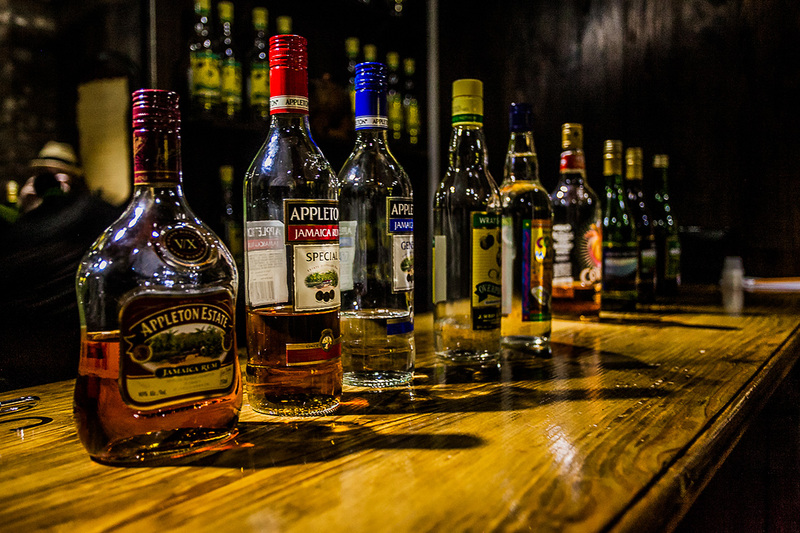 Famous for its world-class coffee, trek through the cool Blue Mountains, the highest point in Jamaica. You’ll experience a glimpse of life on a coffee farm and sample from the coveted beans. Lose all inhibition biking downhill and splashing in the refreshing waterfalls at the end of the trail. Jamaicans put everything over pimento wood from chicken to ice-cream. It’s true! And there’s no more authentic way to experience Jamaican jerk food than in the spot that made it world famous. Boston Bay in Port Antonio is home of this deliciously spicy meal, and it won’t hurt that the beach here is simply breathtaking. 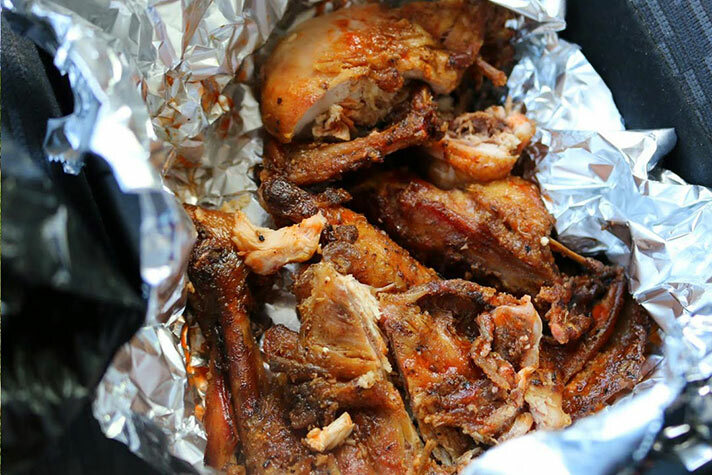 If you can’t make it to Boston Bay this trip, check out a Scotchies Jerk Center in Montego Bay, Ocho Rios or Kingston, or try the street side food. 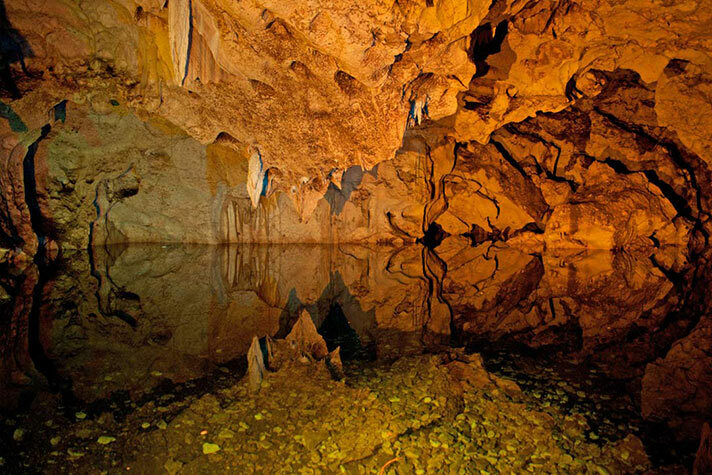 Beneath the Jamaican mountains are caves with rich history, some with artifacts now on display in museums in Britain. Whether you’re an expert spelunker or just want to do a little light exploring, there’s a cave that’ll fill your adventurous desires. 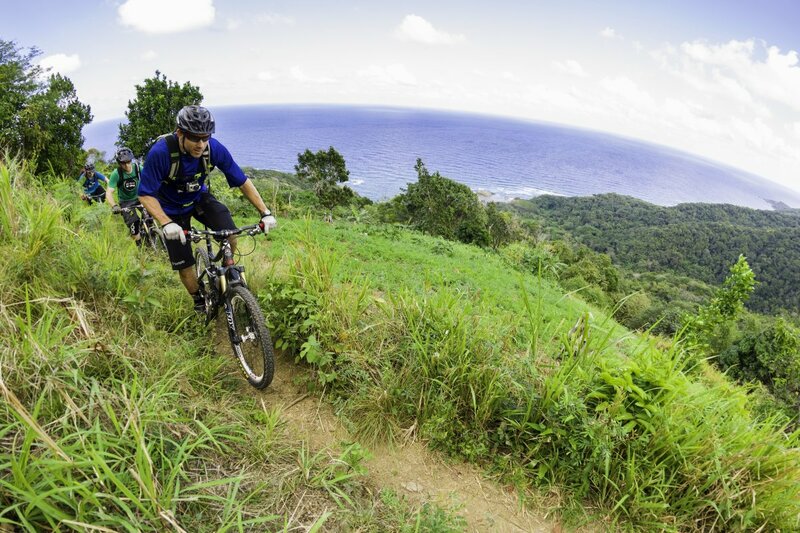 Start with the Cockpit Country of Jamaica, for one of the island’s most authentic experiences. 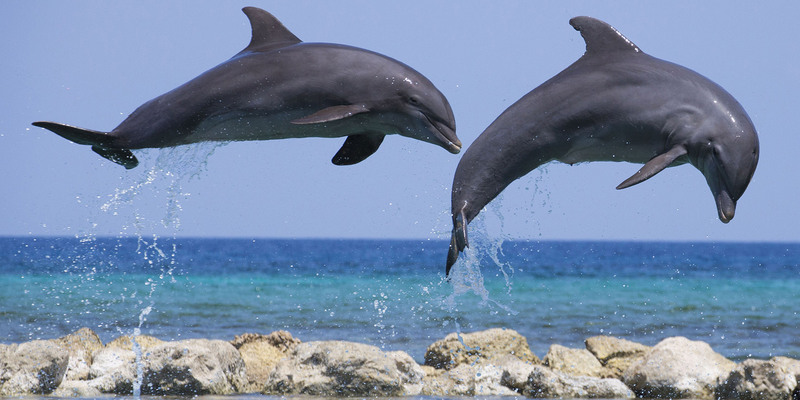 Dolphin Cove is a treasure here on the island. Visit one of their two locations in Negril or Ocho Rios where you can swim and interact with dolphins, sting rays, sharks, starfish, iguanas, and a host of other animals. 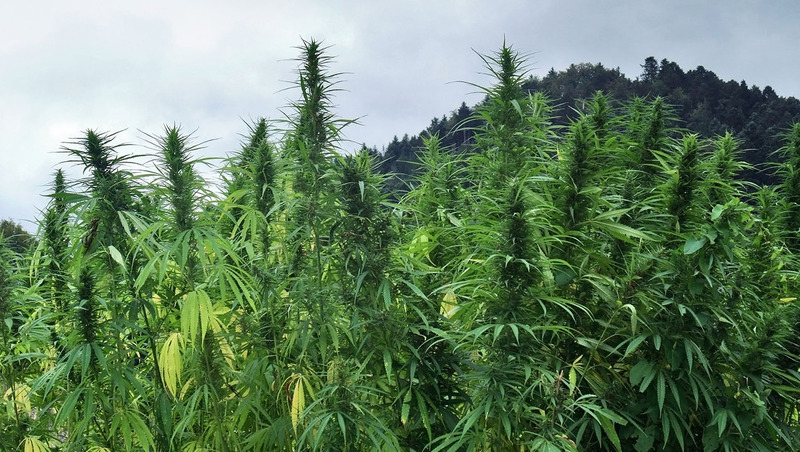 Recently decriminalized for personal use and small amounts only, the reputation of Jamaican marijuana is known far and wide. Experience the Jamaican strain of ‘ganja’, soon to be available to those with a prescription for it. No worries if you’re found with one joint and no paperwork, it only carries a small fine. Experience the vibrations jamming through your body as you’re moved by the rhythms under the warm Jamaican moonlight. There’s always a live reggae concert happening somewhere on the island. If you’re a music buff, they’re an experience not to be missed.